Me, never been married or had kids. It's just the way life happened. I am a lover of animals and currently have cats. I am very easy to please and open minded so here are the few deal breakers I have... If you don't like cats, are prejudice, are sexist , or have strong religious beliefs we are probably not compatible. I do not like to be around negative or high drama people. Lastly, I am not interested in exploring any fetish or just hooking up. 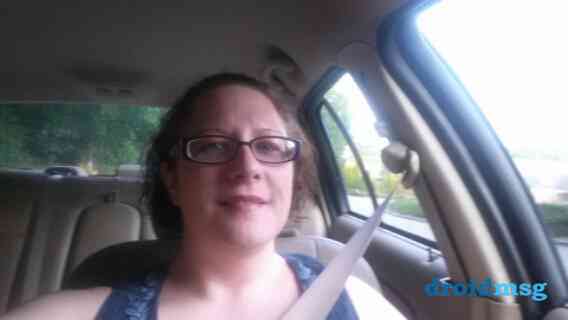 I live in Sussex County New Jersey and would like to date someone close to me. If you want to know something else just ask!